We have a newcomer in the local market. Check out Firefly Mobile and its latest offering the Intense 64 LTE! Firefly Mobile Intense 64 LTE hits the Philippine market with a capable specs sheet. The initial offering of the newcomer in the primetime market has significantly made a mark with its 64-bit processor running at 1.5GHz speed and blazing fast LTE connectivity. The device comes with an HD panel with One Glass Solution display that frames 1280 x 720 pixels. It also boasts 2GB of RAM to keep everything smooth in terms of multitasking activities. Likewise, the device is expected to feature MediaTek's MT6732 which is a quad-core runner coupled with a Mali T760 for graphics. 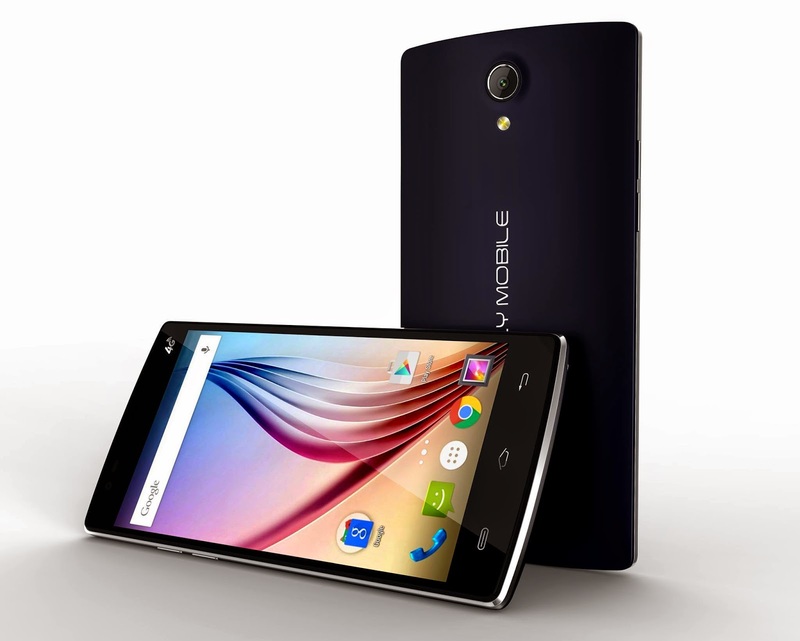 Across the board, the device will come handy with 16GB of native storage with up to 128GB of expandable memory. On the camera department, the device will have 13-megapixel sensor with BSI in the rear panel, as well as 5-megapixel selfie shooter, also with BSI. The device will be powered Android 4.4 KitKat and 2800 mAh battery. Suggested retail price is Php 7,999.